Take your Mercedes S class now! Take your Mercedes E class now! Take your S class long W221 now! We are company established 1999. year, our company started with 4 vehicles, now we can organize about 25 cars, 15 minivans and 10 minibuses. Best references for transportation in region! Transfers from / to Belgrade airport is our everyday business. If you want to be driven in some of our SUV vehicle please contact us for availability, price and more information. 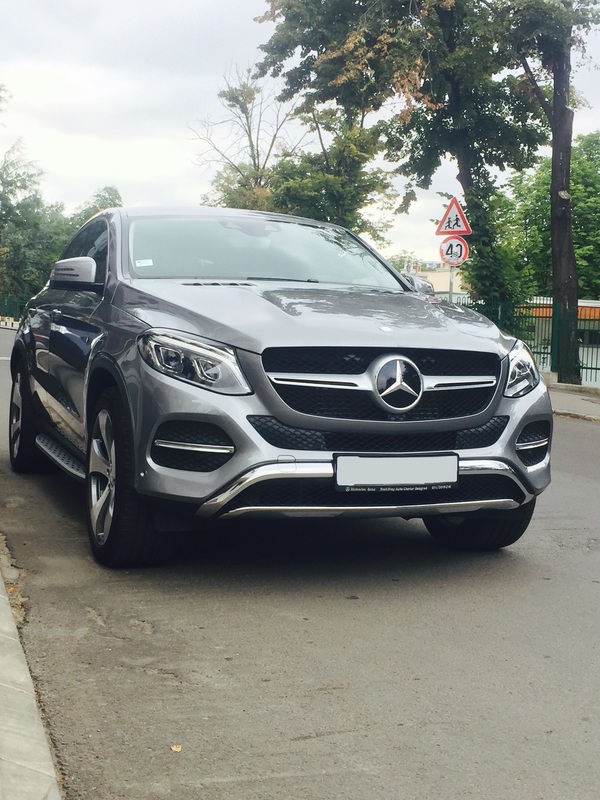 One of most beautiful SUVs vehicle todays, feel Belgrade streets in best ways with Mercedes GLE Coupe. and comfortable travel is our mission. Car with ski box for transfers to mountains and ski centers. Take long estate vehicles and don't worry for luggage space and for space for your equipment. Luxury SUV for transfers to mountans and ski centers. Take SUV with all wheels power and don't worry for big snow on mountains. Standard car for transfers to mountains and ski centers. Take Skoda Octavia and you will have fully enyojed transfer to Kopaonik, Zlatibor, Stara Planina, Jahorina and other ski centers in region! Book your transfer to mountain now! Click here to book your car now!